Gone but not forgotten. Everyone who was anyone can’t forget the angelic voice of the “infamous” baby girl Aaliyah. 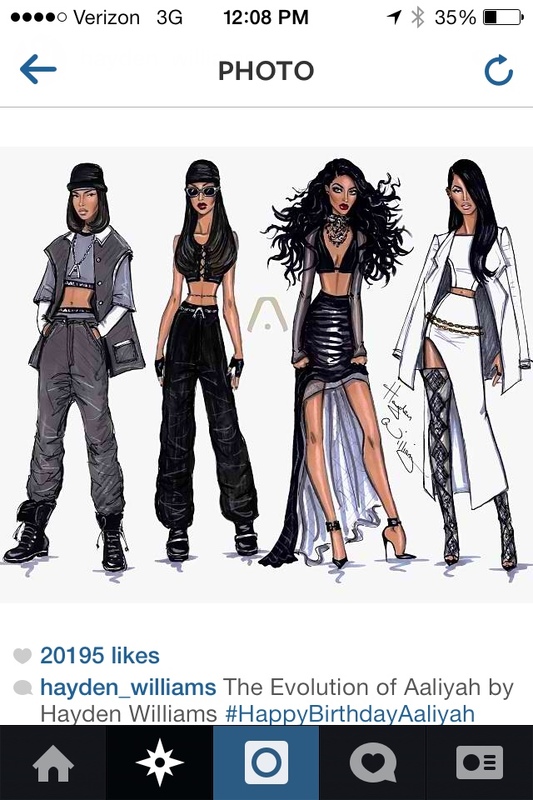 This picture represents the evolution of Aaliyah by Hayden Williams. Happy Birthday to the unforgettable Aaliyah.